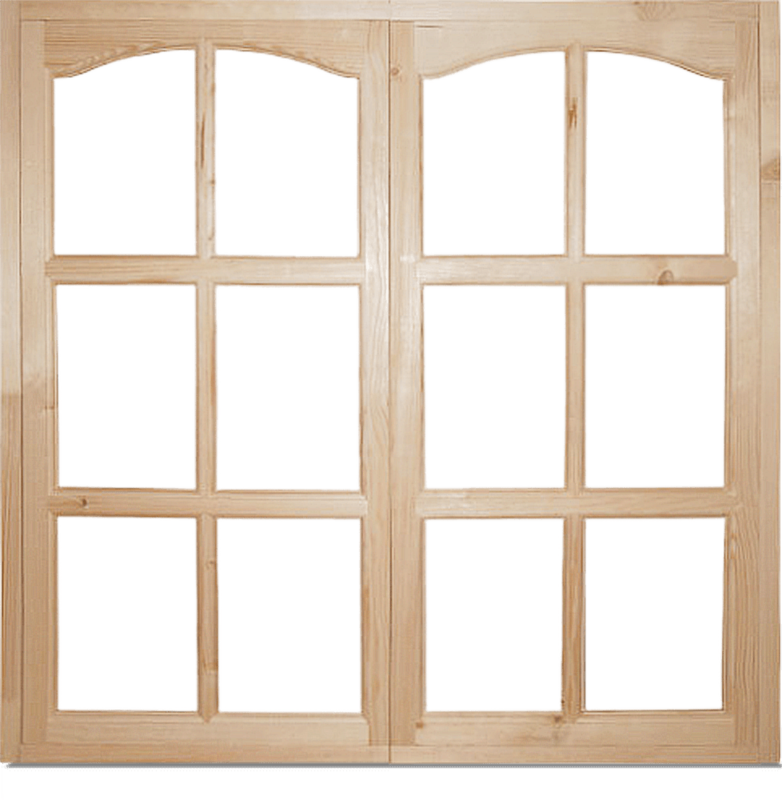 This kind of production is a fixed-frame window for porch, without hinges and locks. 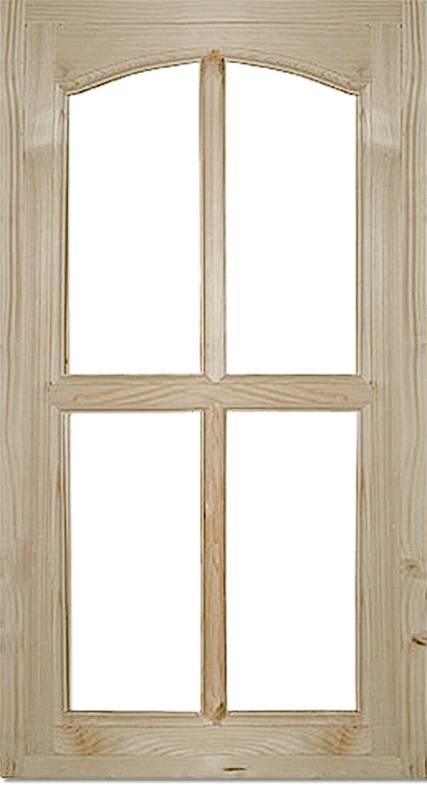 A rabbet is chosen for the glazing, like in the VRP porch frame, but there are not guard beads (glazing beads) along the contour of the frames. Porch semi-arched frame without hinges and locks: price for 1m2 — 1170 rubles. 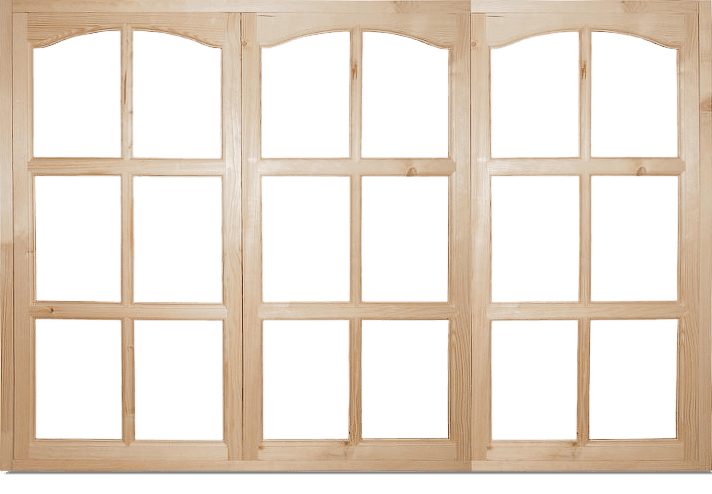 Porch semi-arched frame without hinges and locks: price for 1m2 — 1070 rubles.